We’re really not a very nice bunch of people. I’ve touched on this before, not too long ago in fact. We spoke about those in our society that lead really deprived lives and take to the internet to troll and hurl insults from behind a computer screen. Everyone’s entitled to their own opinions and yeah you can write whatever you want online. But there are consequences for everything in life. For every action there’s an equal and opposite reaction. So in my bid to try and make the internet a little better for those that aren’t trolls, I’ve decided to give some trolls their light of day. 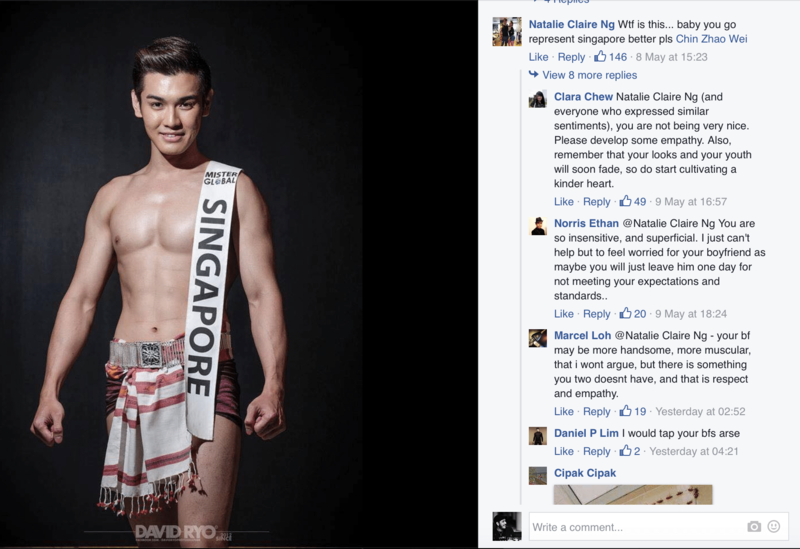 We saw the trolls go at Mr Global Singapore, a fellow Singaporean who’s done everybody no harm aside from not fulfilling the quota of being good looking enough to some. 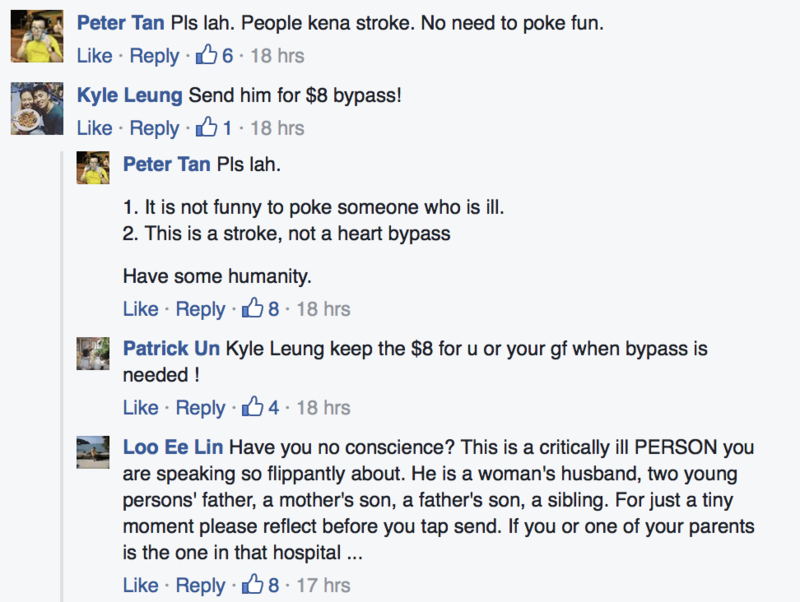 Recently we had news that Minister Heng Swee Keat suffered a stroke while in Parliament. 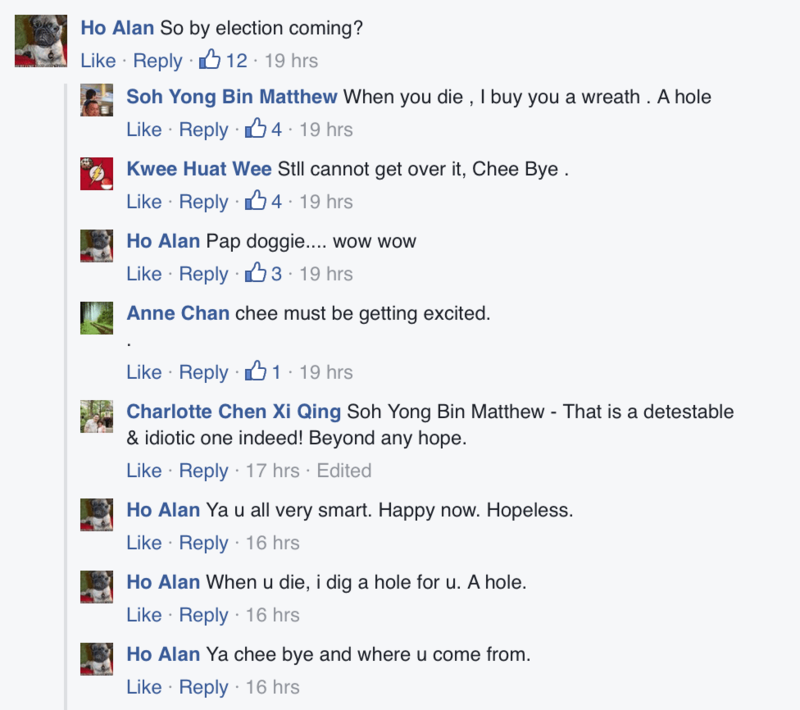 Many sites covered the incident and many Singaporeans despite their political affiliations took to social media to offer their support for the minister during a time where his family and him would both need the support. Yes he is a politician for the People’s Action Party and yes there are those out there who despise the incumbent. Still, Heng Swee Keat is only a human being, a Singaporean, a son, a husband before he is a politician. So when we see things like these it becomes a little sad to know that there are people out there who’d slap someone who’s already been beaten down. I guess Minister Shanmugam sums it up. 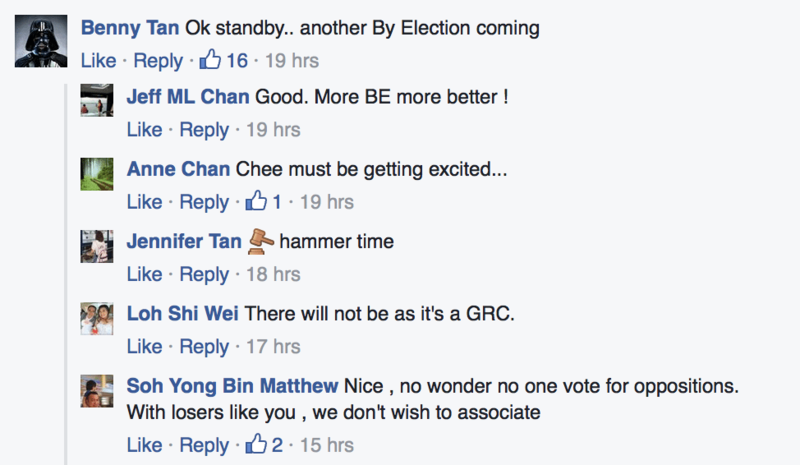 I don’t know who Raymond Tan is and I didn’t run into his post, but Raymond doesn’t stand alone. 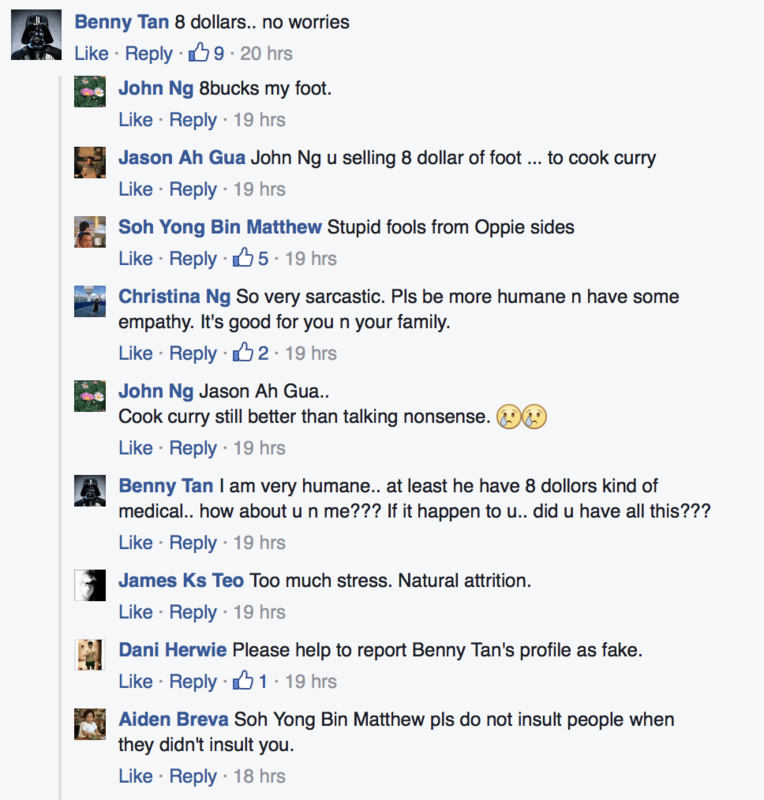 It’s warming to see others stand up and say something, but there’s an ugly culture breeding in Singapore’s online space. 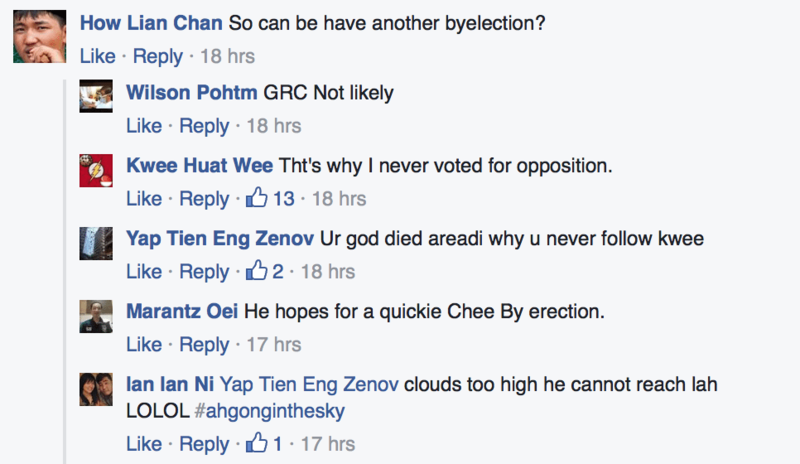 We’ve seen the likes of Amos Yee run his mouth and suffer from it, we really don’t need another teenager coming along shooting his mouth off and spreading anti-religious sentiments. We all remember Adolf Hitler right. In all, we’re wishing Minister Heng a speedy recovery. » Millennials: Don’t call us entitled. » Budget 2016: What Did The Sandwich Class Get? » What next for Low Thia Khiang?